For we all struggle. We all venture the hills and valleys, the periods of dark places, the unforseen places, ones that draw up every emotion – good and bad. Don’t we all understand those places? Many are experiencing those today. If you find yourself dealing with difficult circumstances, unanswered prayers, death, sickness, or brokenness, my heart just goes out to you. More so, God’s heart goes out to you. He knows and understands and he wants you to know….. HE IS HERE. He is in this difficult time, he understands the areas that you find hard to face because they are unknown. And he is working all things out for his good, his word never fails. May the Lord instill his peace and comfort into your heart, mind and soul. 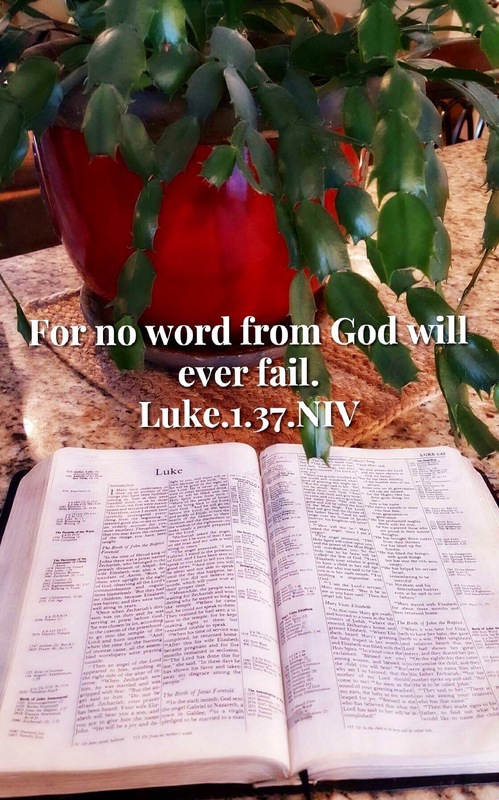 May he bestow the very blessing of his word onto and into your circumstances. God’s will has always been to accomplish the intended plan for your life. So grasp onto his hand. Walk and talk with him, during this season.